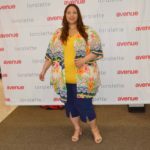 Plus size e-tailer Eloquii recently launched a new capsule collection called the “Viola Fit”, to cater to plus size fashionistas with bigger hips. 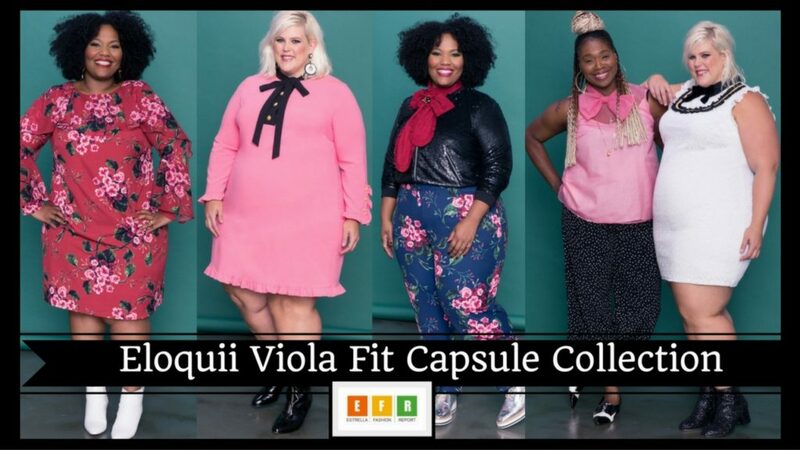 The Viola Fit Capsule Collection is designed especially for ladies who have a small bust and waist than their hips, usually their hips are 1 to 2 inches bigger. This collection would be perfect for my pear shape. 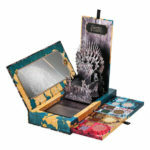 I love the lookbook! 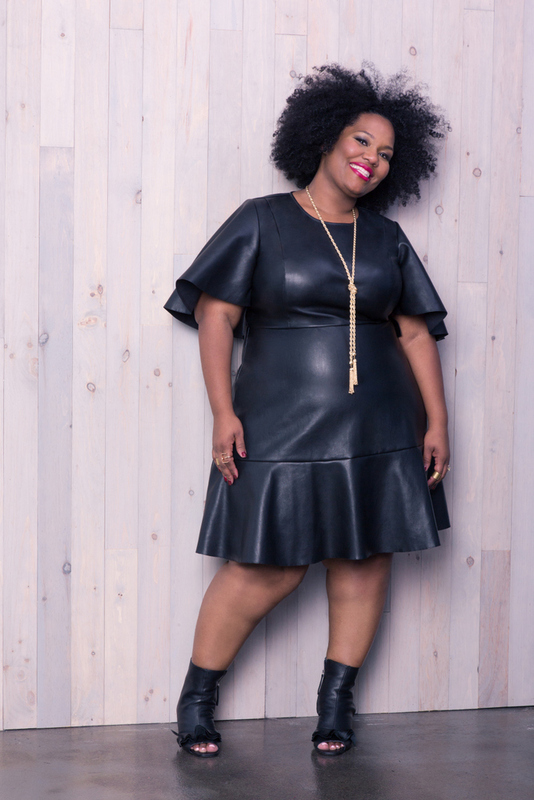 !, it features several ladies wearing different sizes, some in studio pictures and some lifestyle shots. 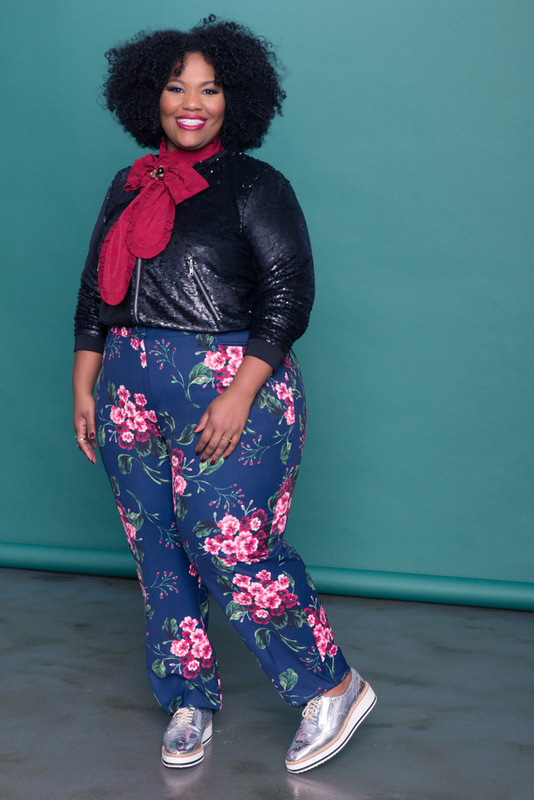 I also love the styling, Eloquii has been killing it with the styling on their website and catalogs. 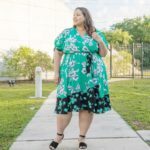 The company recently added Petites to their brand and we already know that they have extended sizes (26-28), how great is that!!. I can’t wait to buy some of these looks, I think that they would fit me perfectly. I will definitely give you guys some feedback in a future post. In the meantime, check out the complete lookbook below. 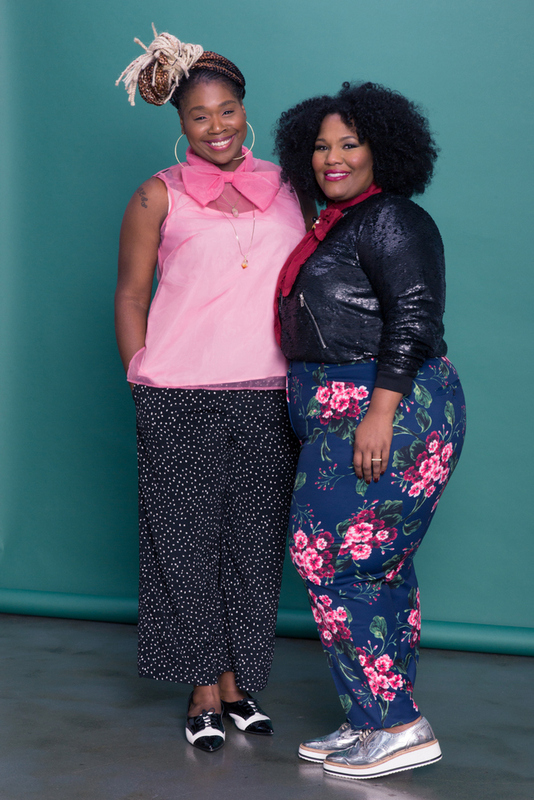 Shop for these looks at www.eloquii.com.